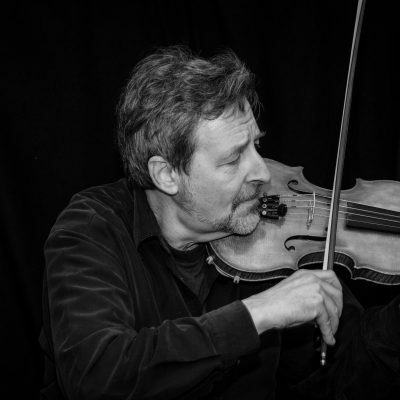 John Intrator is a highly versatile violinist (Gypsy jazz, Swing, Brazilian and African music, Bluegrass, Irish folk) who has performed at some of the most prestigious venues and festivals in both Europe and the USA. 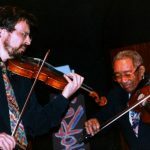 Complimented on his playing by the great Stephane Grappelli, John has been equally influenced by the legendary Afro-American violinist Claude Williams, with whom he performed. As to John's own style, it is characterized primarily by his love of swing and his pleasure in sharing it. 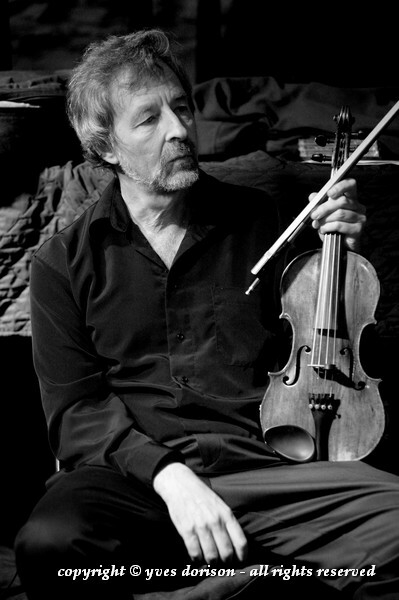 Born in 1952 in New York, John started violin studies at age six with his father, Alex Intrator, (a concert violinist in Germany until the rise of Hitler forced him to emigrate, first to the UK and then to the USA). 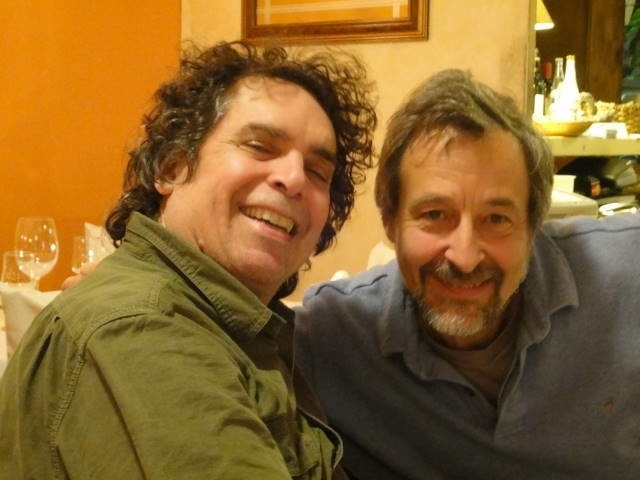 From 1976 to 2012 John worked full-time for the United Nations in Geneva, Switzerland as a simultaneous interpreter (Russian and French into English). 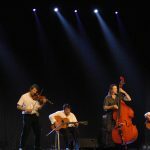 During this time John continued to quietly develop his musical skills, concertizing and recording only sporadically, but performing with top-notch musicians, including the legendary gypsy guitarists Maie Bittel and Sébastien Felix, the renowned violinist Claude Williams and, more recently, with the guitarists Howard Alden and Stephane Wrembel. 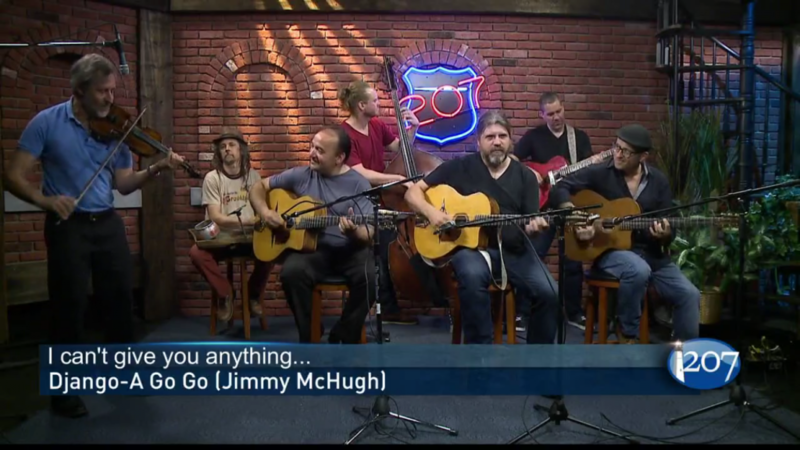 Since retiring from the UN in 2012 John has been concertizing full-time, touring with Stephane Wrembel’s Django à Gogo, performing with numerous bands in the Geneva area, releasing a new CD (Open House), and playing at the prestigious Khamoro Gypsy Festival in Prague (Czech Republic) with Sébastien Felix. 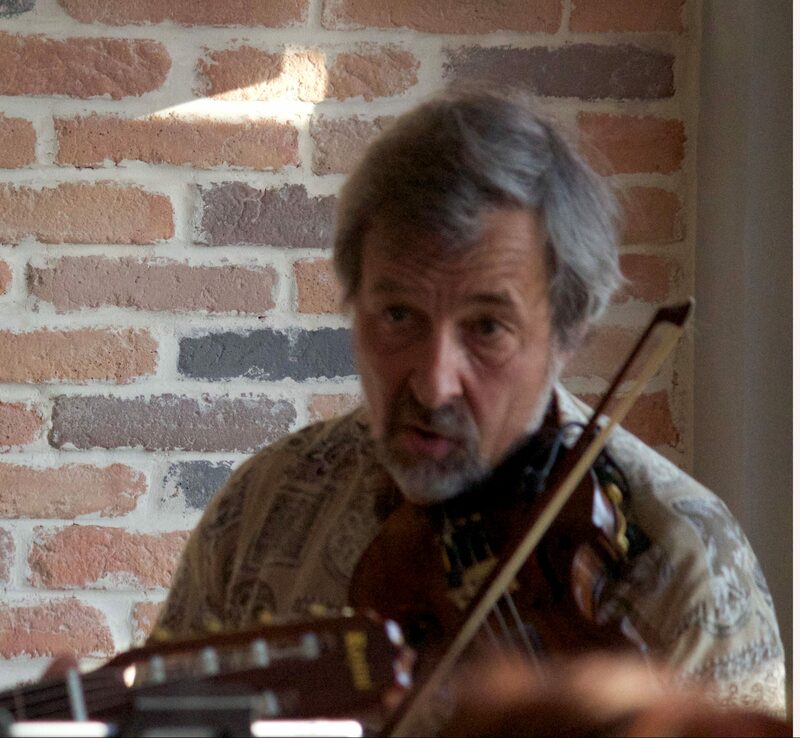 John studied jazz improvisation with Matt Glaser and the late John McGann; his major influences include Stephane Grappelli (who congratulated John on his first CD, Tribute) and the late Claude Williams, with whom he performed. As to John’s own style, it is characterized primarily by his love of swing and his pleasure in sharing it. 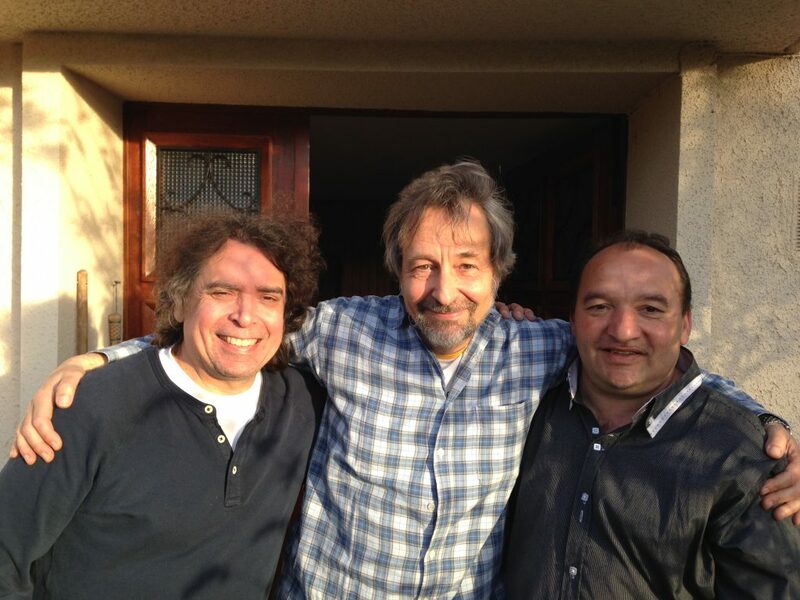 SEBASTIEN FELIX & DANI BITTEL, guitars; Esteban Felix, double bass; John Intrator, violin. 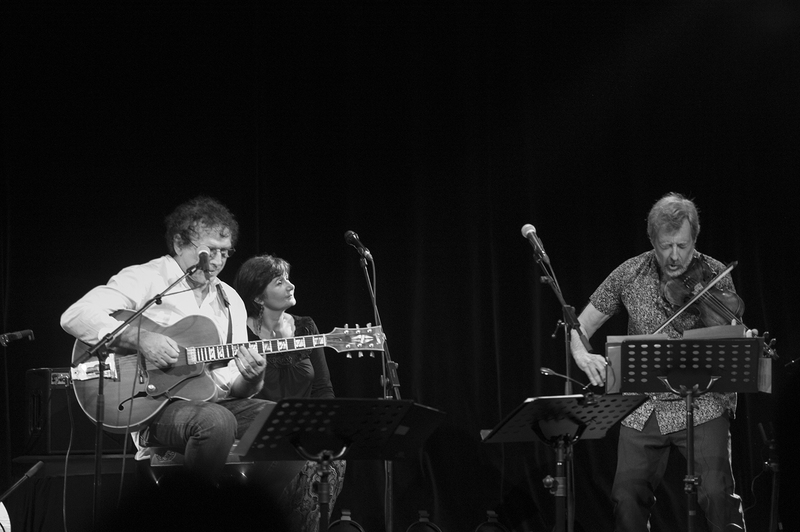 Ambre Hanselmann, chant, John Intrator, violon, Jean-Yves Poupin, piano. 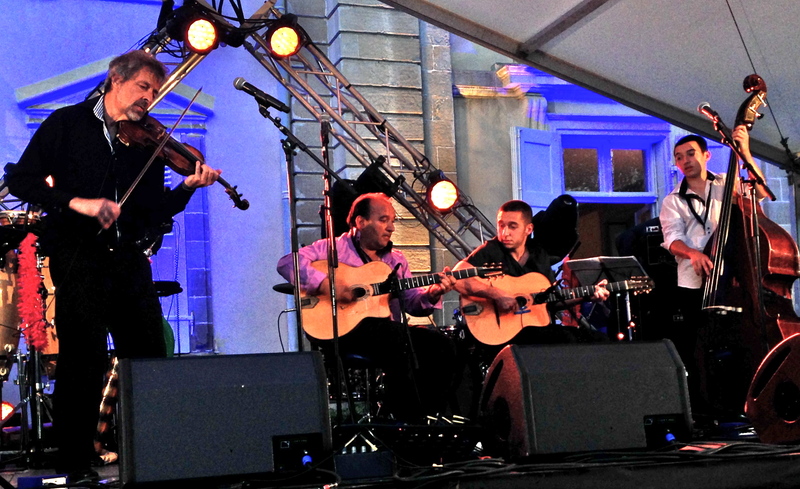 GYPSY DREAM 4tet: SEBASTIEN FELIX & DANI BITTEL, guitars; Esteban Felix, double bass; John Intrator, violin. 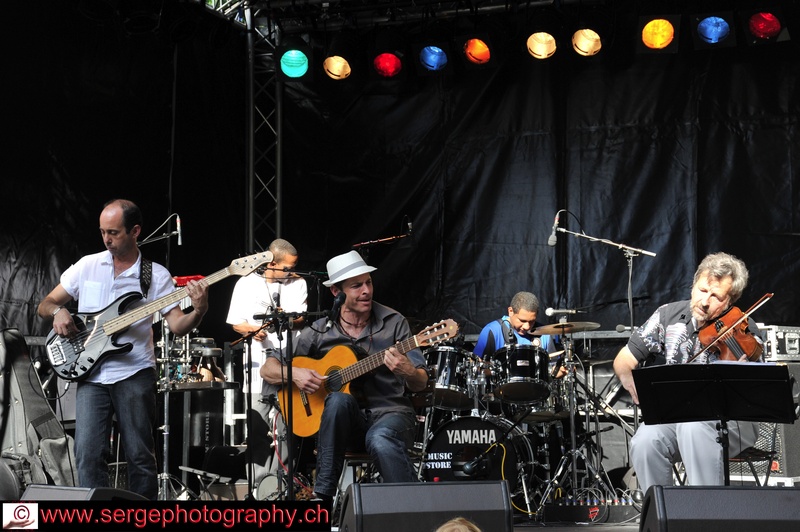 Hans Holzherr-banjo, Eric Fornasari-guitar, John Intrator-violin, Kirby Bivans-drums, Scott Andersen-bass, Jean-Philippe Pahud-mandolin, plus guests! Mr. Gowri Sundaram: chemin des Corbillettes 41, 1216 Cointrin. 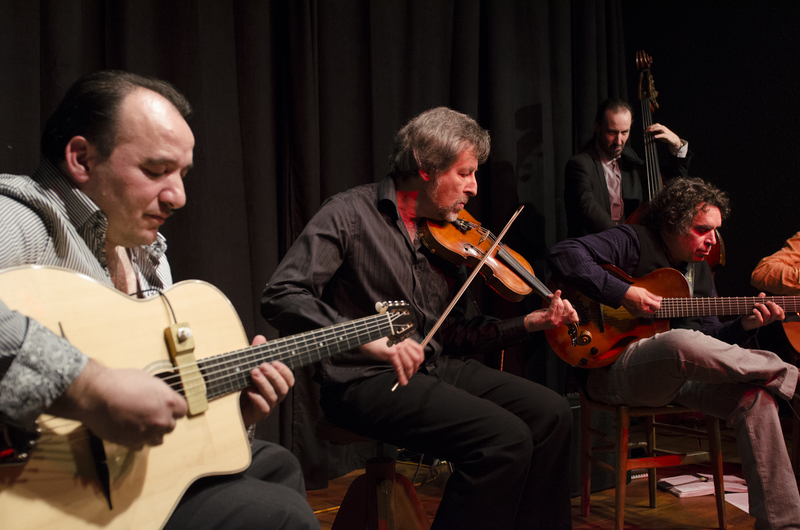 GYPSY JAZZ AT THE GRAND CAFE! COFFEE, CROISSANTS, & BRAZILIAN MUSIC! 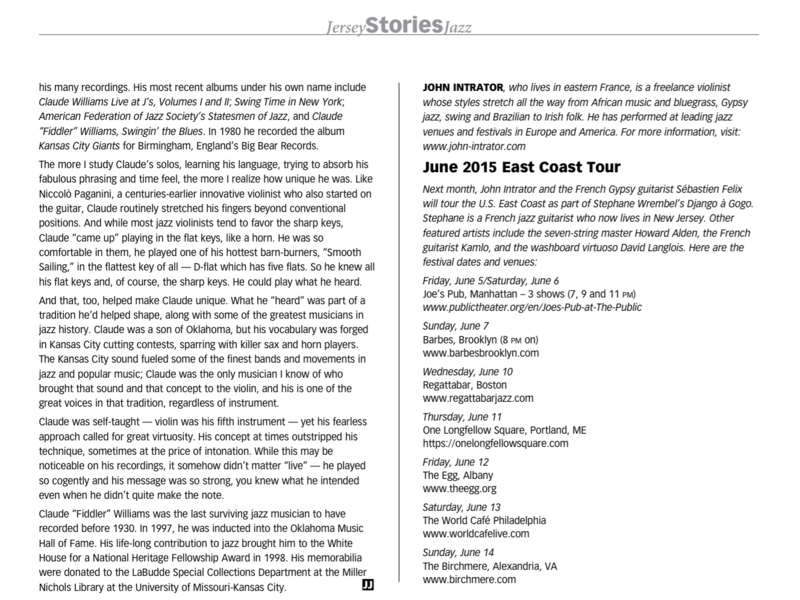 John Intrator brings a new color to jazz: both very modern and very “manouche”. 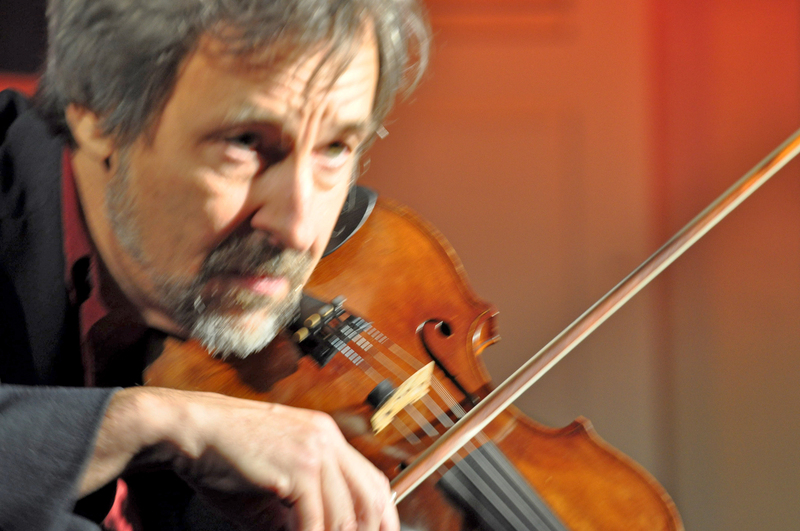 In great form on the latin numbers, the violinist John Intrator plays ballads with sensitivity and elegance, and brings excellent drive to the swing numbers…the two remarkable soloists play and converse together with unfailing inspiration. A marvelous evening ! 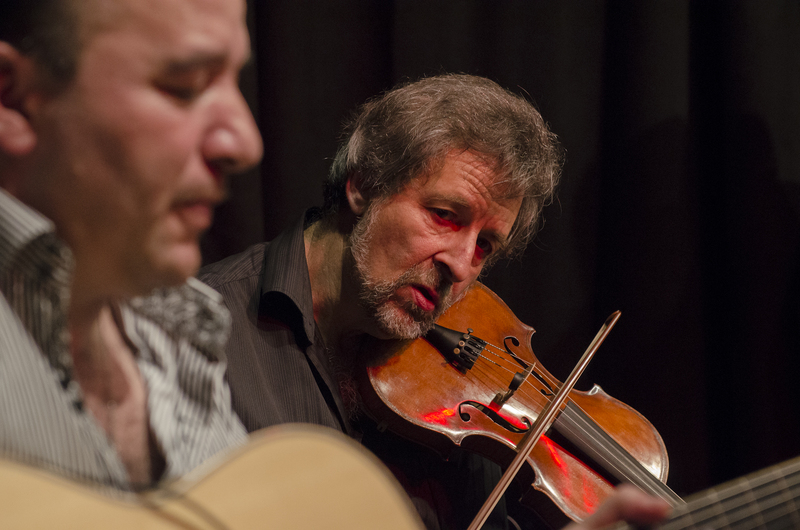 There are many brilliant musicians currently exploring Gypsy Swing… Intrator and Felix are two of the finest. 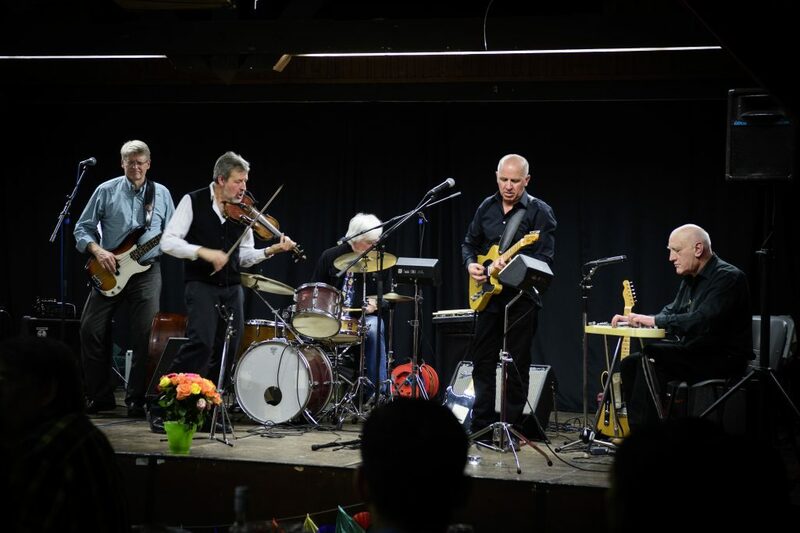 Intrator is an excellent violinist who is able to play both bop and swing with equal facility…a creative player with a fine feel for melodic improvisation and a sure sense of rhythm. 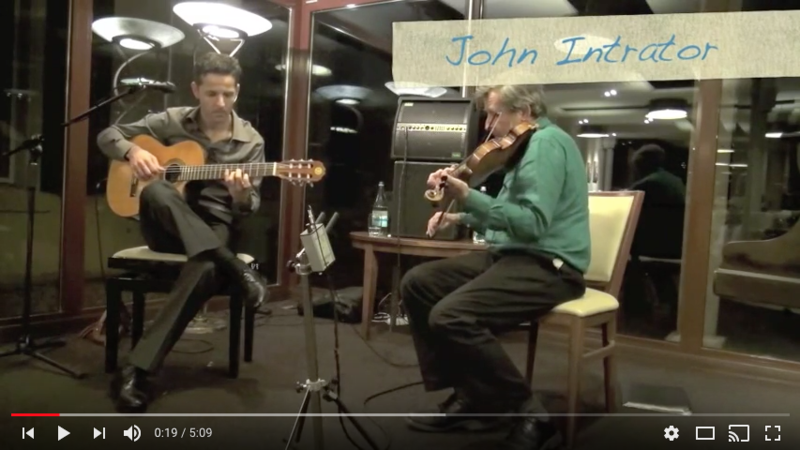 Crazy rhythms, skill, technical mastery …John Intrator certainly deserves the compliments he received from Stéphane Grappelli… Quite simply superb! Most of the fireworks were reserved for the second set, when Wrembel augmented his band … including the French virtuoso John Intrator. 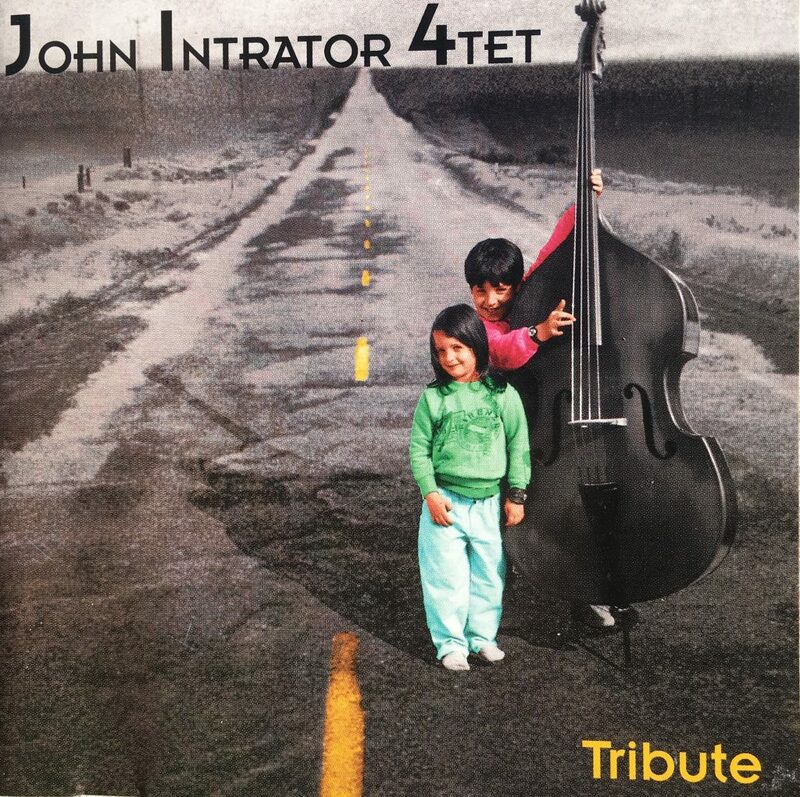 John Intrator is forging a personal language composed of elements from swing fiddle and a nice touch of bebop. 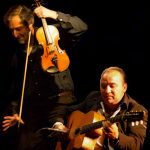 Sebastien Felix and John Intrator have been performing together for over 15 years, playing the music and repertoire of Django Reinhardt and Stephane Grappelli at festivals throughout Europe and the USA. 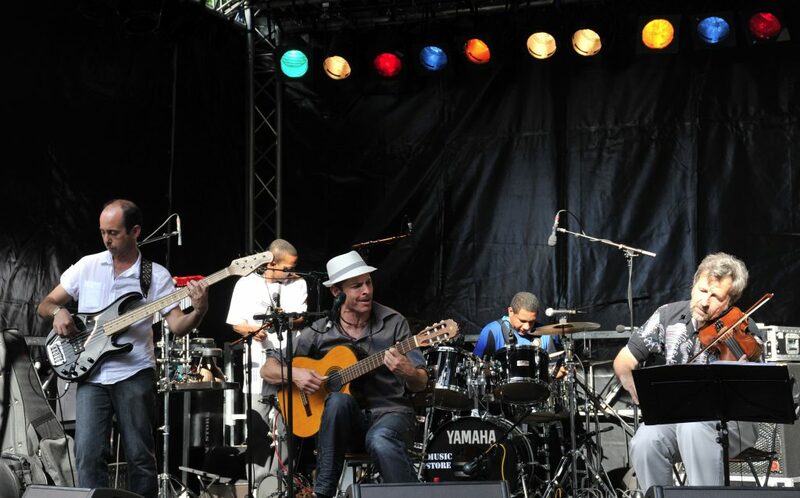 Sébastien Felix comes from a well-known and musically illustrious French Sinti family and his musical personality is deeply rooted in his gypsy origins. 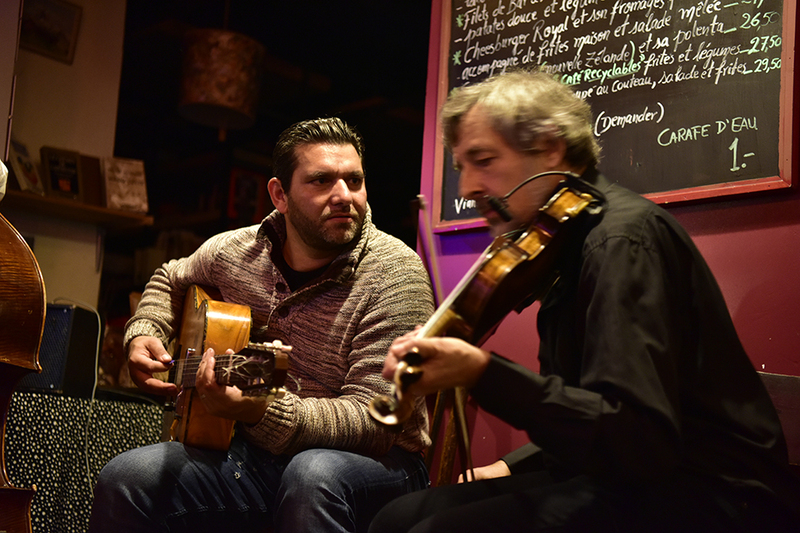 Sébastian’s sensitivity, his lyricism and his virtuosity always serve the music, which is why he is so appreciated by musicians such as Tchawolo Schmitt, Mandino Reinhardt, Lulu Reinhardt and the Rosenberg trio, among others. 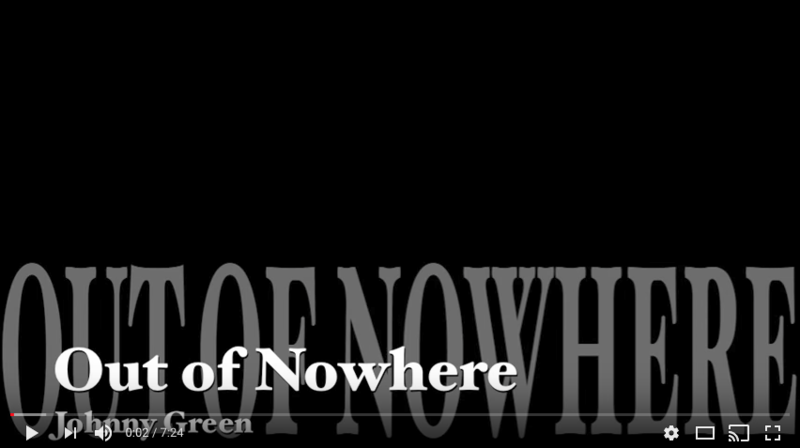 He performs regularly in France, Switzerland, Italy, Germany, and in the USA with his musical partner, John Intrator. 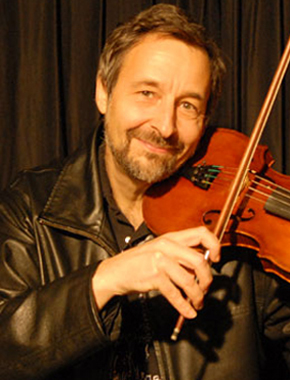 With major impact by the late Stephane Grappelli, John has been equally influenced by the famous American violinist Claude Williams, with whom he also performed. As to John’s own style, it is characterized primarily by his love of swing and his pleasure in sharing it. 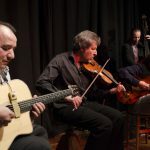 On this occasion Sébastien and John will be accompanied by Sébastien’s sons Jonathan (guitar) and Esteban (double bass), as the gypsy musical tradition is passed on from one generation to the next. 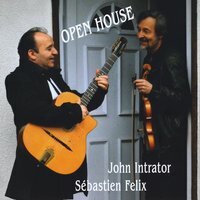 Violinist JOHN INTRATOR and guitarist SÉBASTIEN FELIXfront a new album titled Open House (Round Stake – 2327), and listening to it is an unmitigated joy. 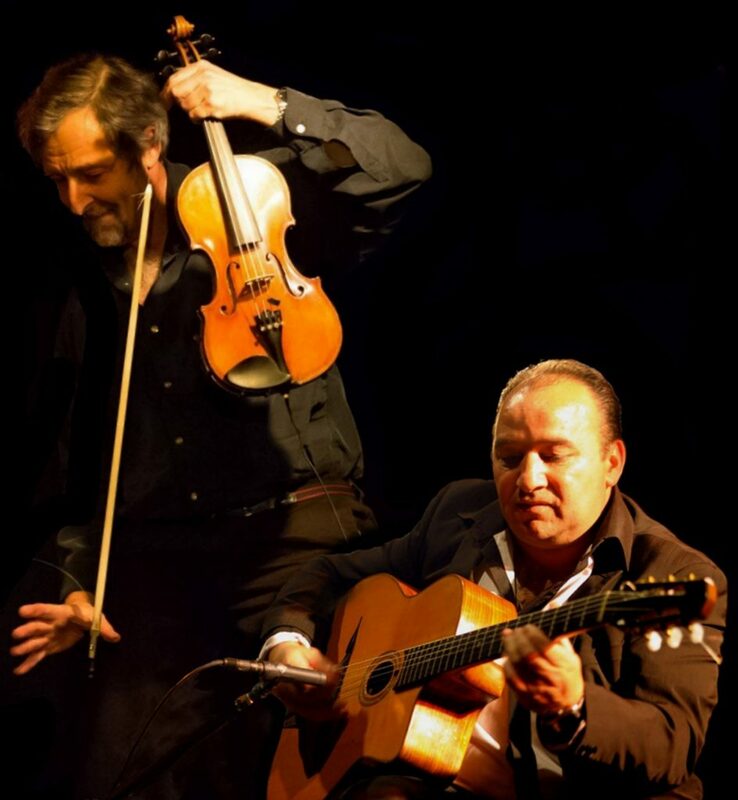 The duo has recruited a variety of guest artists to join them in various groupings to explore fifteen selections, all grounded in the style of gypsy jazz. 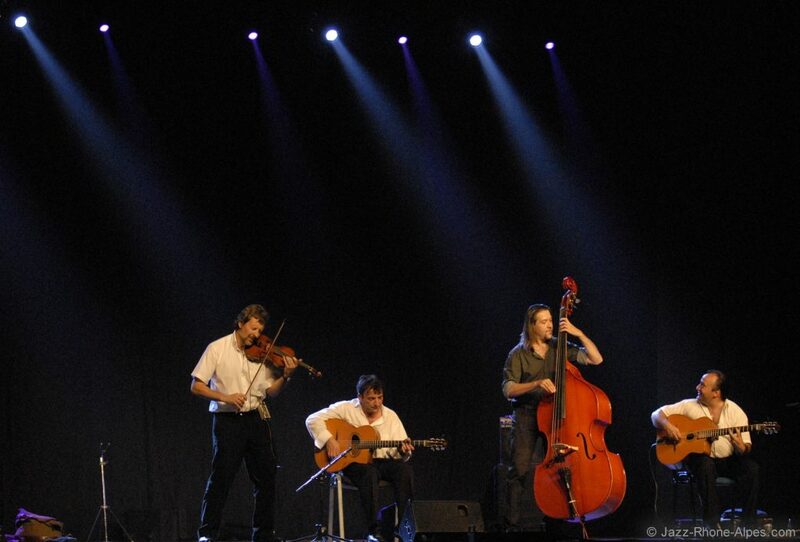 The performers, with the exception of guitarist Howard Alden who appears on two tracks, are all based in Europe. 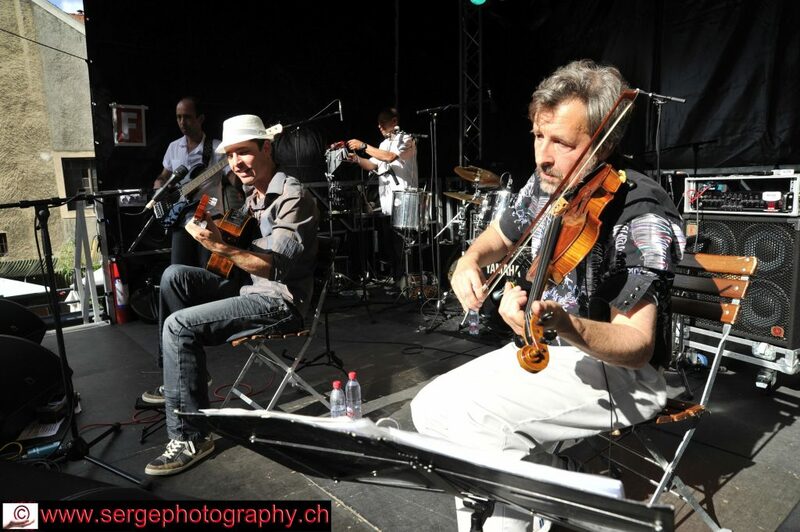 The recording was made at La Forge Sound Studios in Versoix, Switzerland. Intrator was born and raised in the United States, but has spent most of his time living in Geneva since 1968. Felix is from a French Gypsy family. 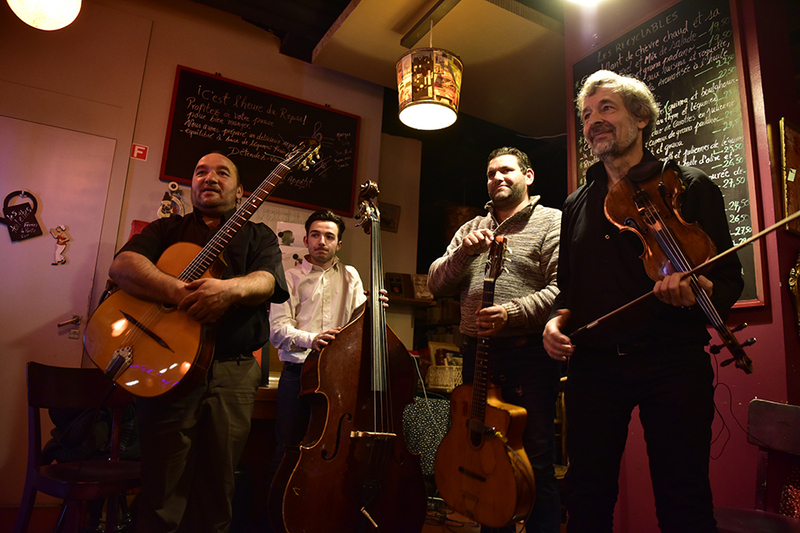 Both are steeped in the music made famous by Django Reinhardt and Stephane Grappelli. 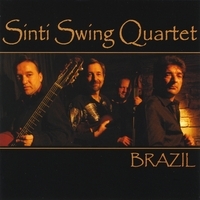 Three of the selections, ‘Swing 39,’ ‘Oriental Shuffle,’ and a medley of ‘Souvenirs’ and ‘Black and White,’ come from the book of the Quintet of the Hot Club of France, the group led by Reinhardt and Grappelli. Most of the other tracks are standards from the Great American Songbook. While there are various combinations of artists and instruments, the album has a feeling of unity to it. Whichever combination is playing, the results are swinging and enchanting. If you dig ‘feel good’ music, this is an album for you. Intrator est un excellent violoniste qui est capable de jouer aussi bien du be-bop que du swing avec une égale aisance…un musicien créatif ayant un bon ressenti pour l’improvisation et un sens sûr du rythme. La plupart des feux d’artifice ont eu lieu en deuxième partie de concert, et notamment quand Wrembel a élargi le cercle de son groupe…dont le virtuose français John Intrator. John Intrator forge un langage personnel composé d’éléments de swing et d’une touche de be-bop. 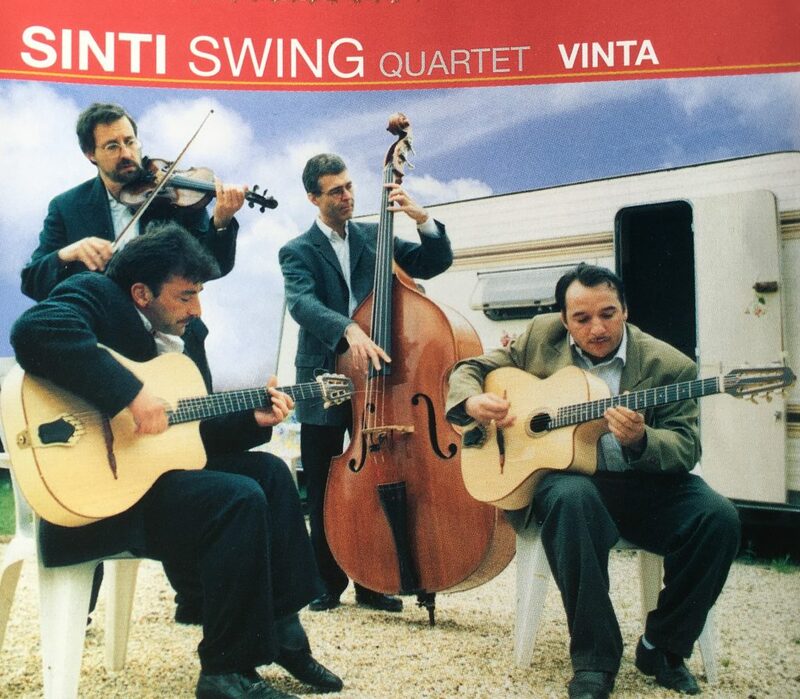 Beaucoup de musiciens brillants sont actuellement en train d’explorer le Swing Manouche… Intrator et Felix sont deux des meilleurs. John Intrator donne une nouvelle couleur au jazz: entre très moderne et très manouche. Rythmes endiablés, dextérité, maîtrise technique…John Intrator a bien mérité les compliments de Stéphane Grappelli ! Tout simplement SUPERBE ! 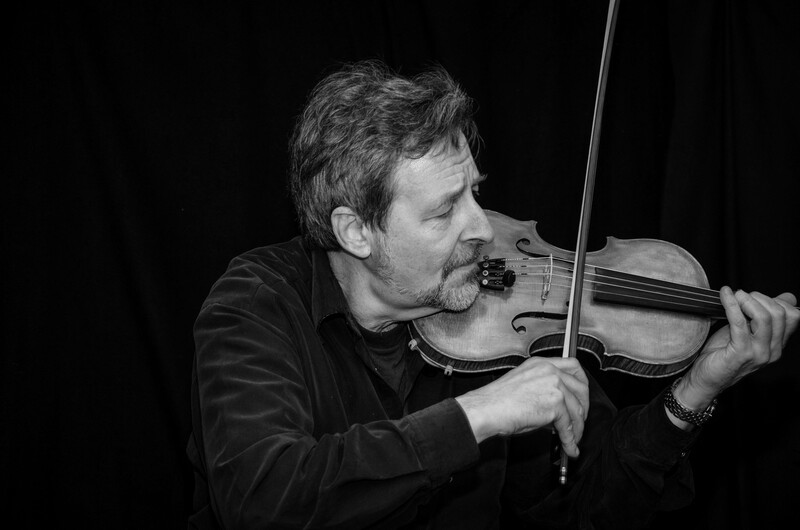 John Intrator is a highly versatile violinist (Gypsy jazz, Swing, Brazilian and African music, Bluegrass, Irish folk) who has performed at some of the most prestigious venues and festivals in both Europe and the USA. 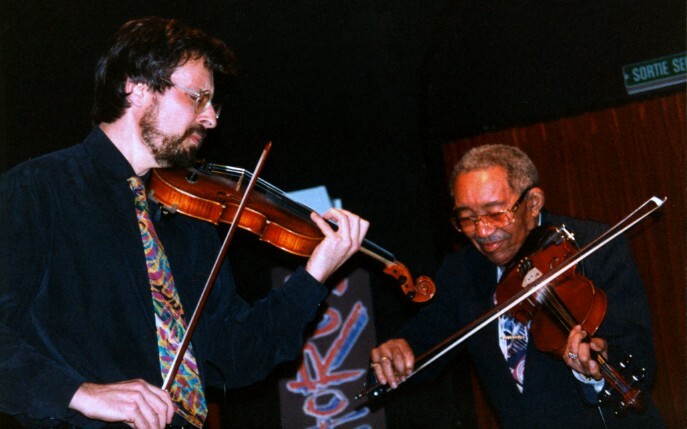 Complimented on his playing by the great Stephane Grappelli, John has been equally influenced by the legendary Afro-American violinist Claude Williams, with whom he performed. As to John’s own style, it is characterized primarily by his love of swing and his pleasure in sharing it. 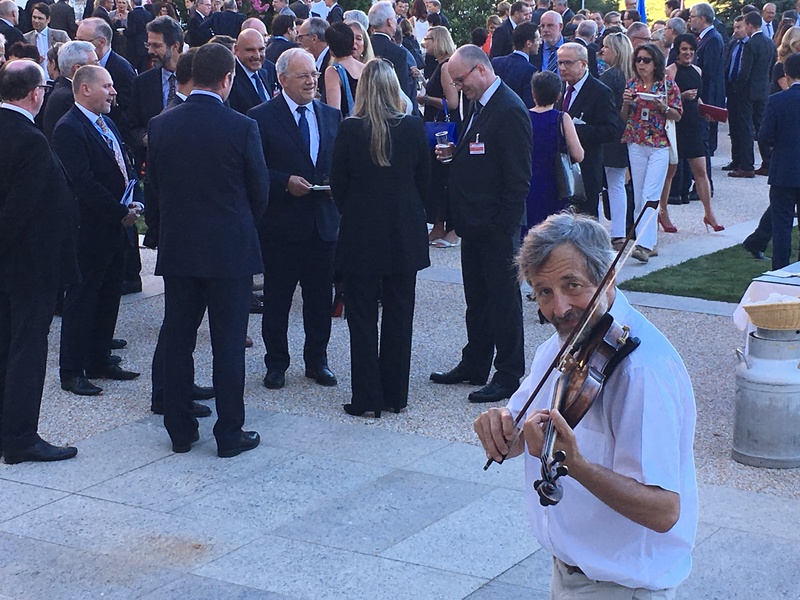 Violoniste (jazz manouche, musique brésilienne, musique africaine, bluegrass, folk irlandais), John a joué dans des salles de concert prestigieuses et a participé à de nombreux festivals en Europe ainsi qu'aux États-Unis. 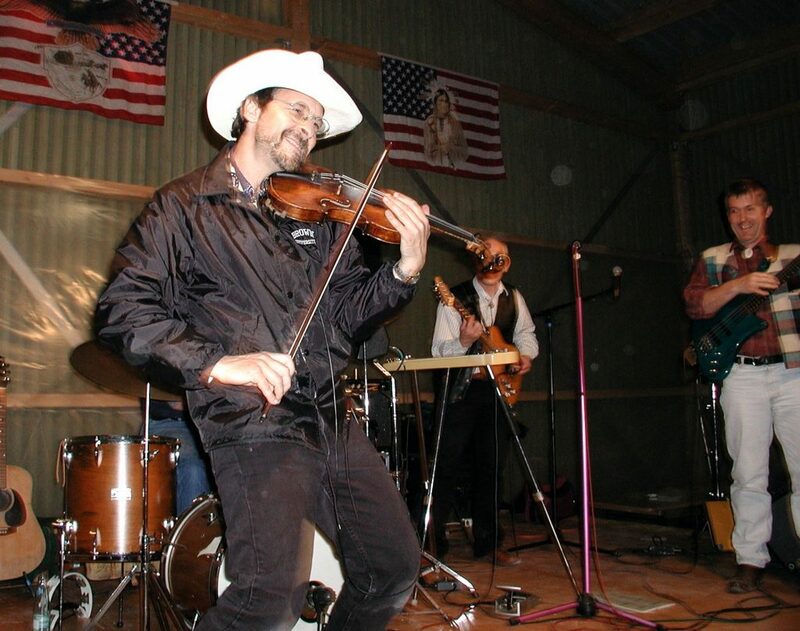 Influencé par le légendaire Stéphane Grappelli (dont il a reçu les félicitations), John a été tout aussi marqué par le célèbre violoniste noir américain Claude Williams, avec lequel il a eu le privilège de jouer à plusieurs reprises. Le style de John est caractérisé avant tout par son amour du swing et son plaisir à le partager. Né en 1952 à New York, John Intrator a commencé à étudier le violon à l’âge de six ans avec son père, Alex Intrator (un violoniste établi en Allemagne jusqu’à l’accession d’Hitler au pouvoir qui l’a contraint à émigrer, d’abord en Grande-Bretagne puis aux États-Unis). De 1976 à 2012, John a travaillé à temps complet auprès de l’Organisation des Nations Unies (ONU) à Genève en Suisse en qualité d’interprète simultané (du russe et du français en anglais). 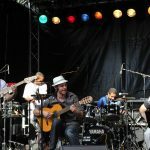 Pendant tout ce temps, il a continué à développer tranquillement ses talents musicaux, participant à des concerts et des enregistrements ici et là, mais en jouant avec d’excellents musiciens haut de gamme, y compris les légendaires guitaristes gypsy Maie Bittel et Sébastien Felix, le violoniste reconnu Claude Williams et, plus récemment, avec les guitaristes Howard Alden et Stephane Wrembel. 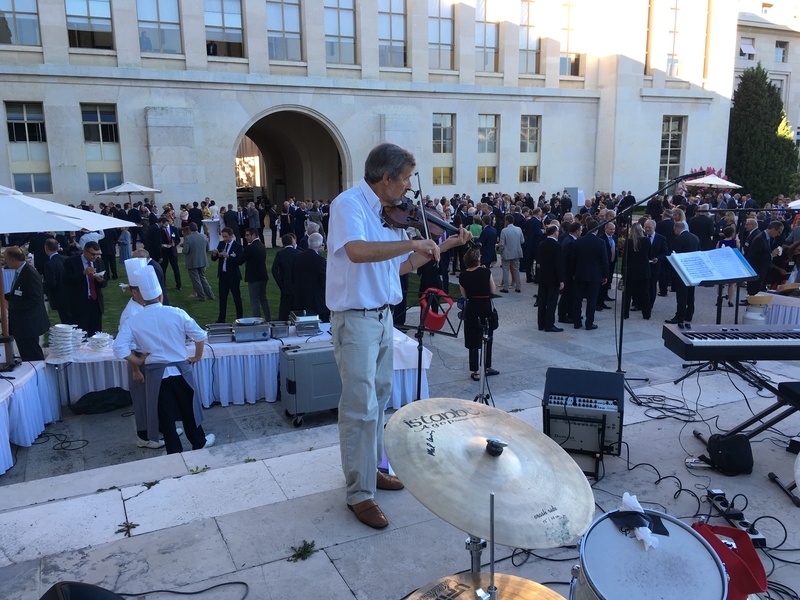 Depuis son départ à la retraite de l’ONU en 2012, John Intrator a fait de la musique et des concerts son activité principale à plein temps, que ce soit en tournée avec Stephane Wrembel’s Django à Gogo, en représentation avec de nombreux groupes dans la région de Genève, en sortant un nouvel album (Open House) ou en participant au prestigieux Khamaro Gypsy Festival à Prague (République tchèque) avec Sébastien Felix. 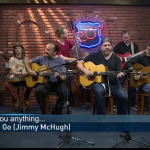 John a étudié le jazz d’improvisation auprès de Matt Glaser et du regretté John McGann. Il doit ses influences majeures à Stephane Grappelli (qui l’a félicité pour son premier album, Tribute) et au regretté Claude Williams, avec qui il a eu l’honneur de jouer. Quant au style personnel de John, il est avant tout teinté de son amour pour le swing et son plaisir à le partager. 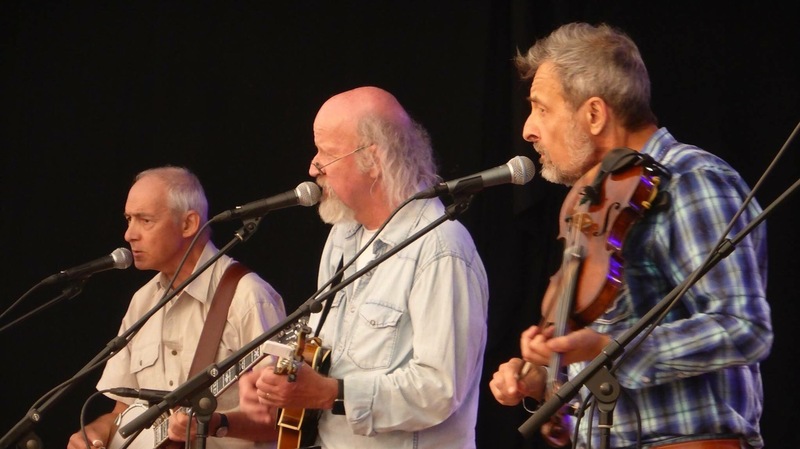 Violoniste (jazz manouche, musique brésilienne, musique africaine, bluegrass, folk irlandais), John a joué dans des salles de concert prestigieuses et a participé à de nombreux festivals en Europe ainsi qu’aux États-Unis. 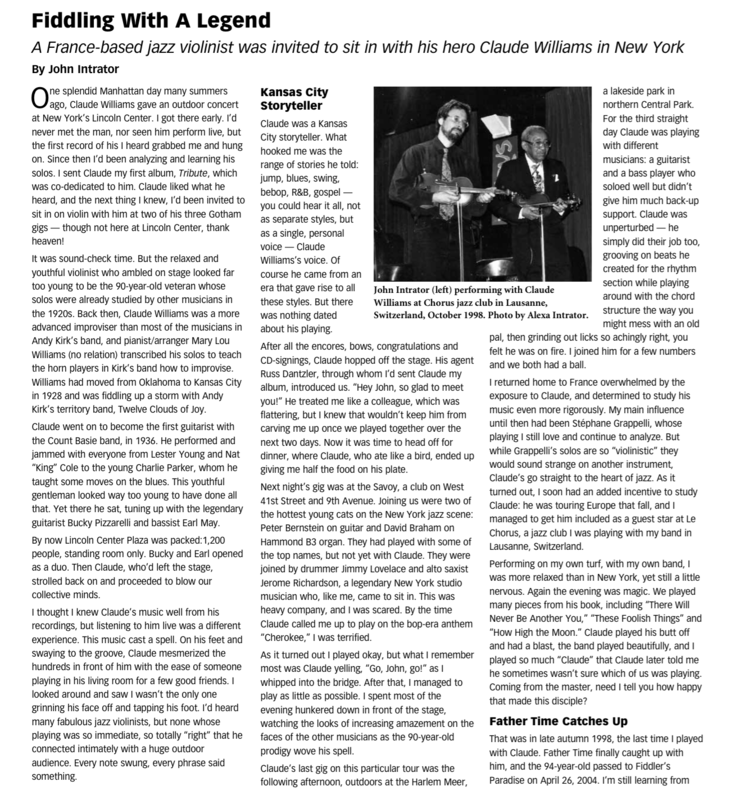 Influencé par le légendaire Stéphane Grappelli (dont il a reçu les félicitations), John a été tout aussi marqué par le célèbre violoniste noir américain Claude Williams, avec lequel il a eu le privilège de jouer à plusieurs reprises. Le style de John est caractérisé avant tout par son amour du swing et son plaisir à le partager.